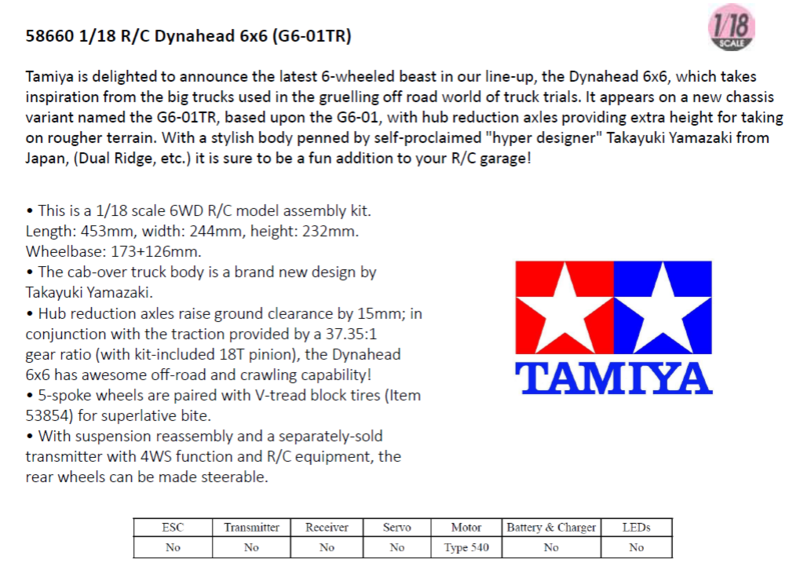 New: 58660 1/18 Dynahead 6x6 (G6-01TR chassis) and more. Going to take a punt and say scale truck type version of g601 chassis with leftover 1.9/2.2 rock crusher tyres and wheels. Hmmm... not sure on body... dyna... possibly construction based. 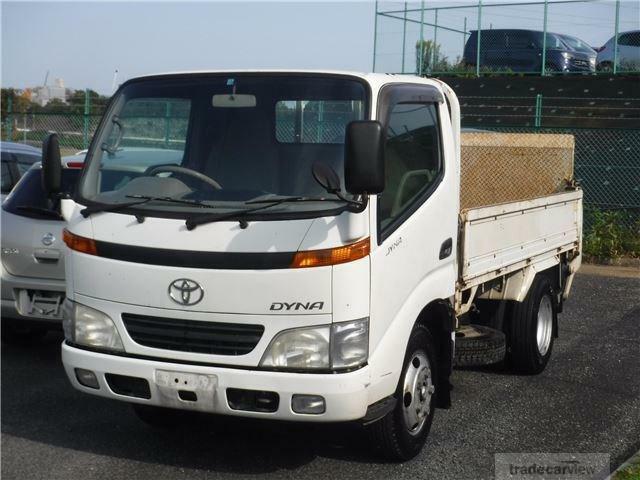 I'm thinking Euro style truck body, possibly with scale/trail style wheels and tyres. Thinking... Where is the TT02RR they mentioned? I was wondering that.. And, is the second 'R' for Rally? Or maybe just an evolution of the current R model. So you think "TR" is for "Trial"? Very much possible! Anyway, considering that the suggested retail price is 40% (!) above the suggested retail of the Konghead and Yellow King, I reckon it can hardly be bone stock. CVA's? Ball Bearings? Higher spec suspension (TL01LA or WR-02CB)? Hardbody? Sounds interesting!! TR...hmmm. You mean 'Trail' Mokei? Well the crawling scene is big. 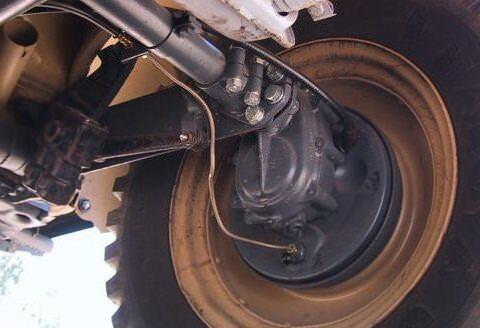 I think it would need substantially more suspension travel if that were the case and maybe wider track. Perhaps it has extended towers at the front, middle, rear, for long travel suspension, that would be cool. Thanks for the heads up. Dynahead is an interesting name, I'm expecting something brutish from the head, like the konghead, bullhead etc. The Dyna suggest some performance slant to it or racing truck?! 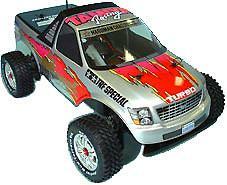 Like the TR15T Stadium racing truck? who knows, certainly one of the more interesting news releases, I like these chassis variants, opens a host of possibilities potentially. Lots of stuff filtering through. Sounds interesting!! TR...hmmm. You mean 'Trail' Mokei? 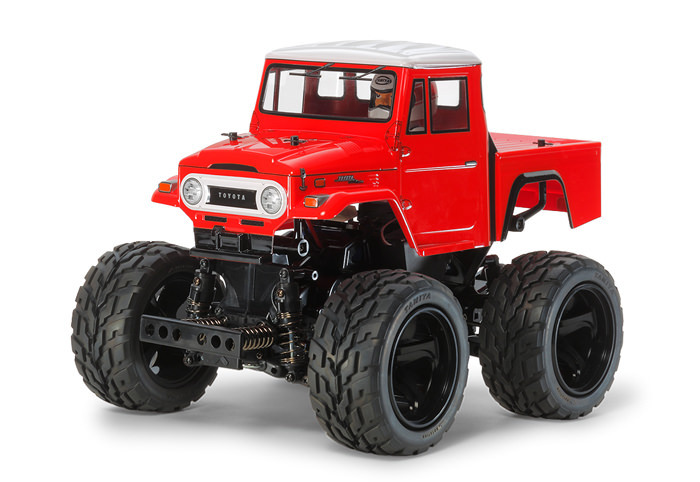 This is by Traxxas, I believe, but is this the sort of set up that Tamiya are thinking of for the new 6x6? That’s a solid axle. Did Tamiya build a portal into an independent hub??? Did Tamiya build a portal into an independent hub??? I was just thinking about the reduction hub, not the solid axle. I don't think I've seen Tamiya use this before on any RC model. It'll be a somewhat advanced design for a what is, essentially, a 'fun' chassis. 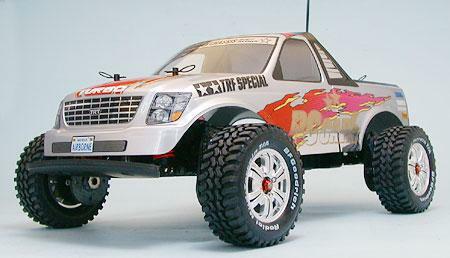 I don't think I've seen Tamiya use this before on any RC model. 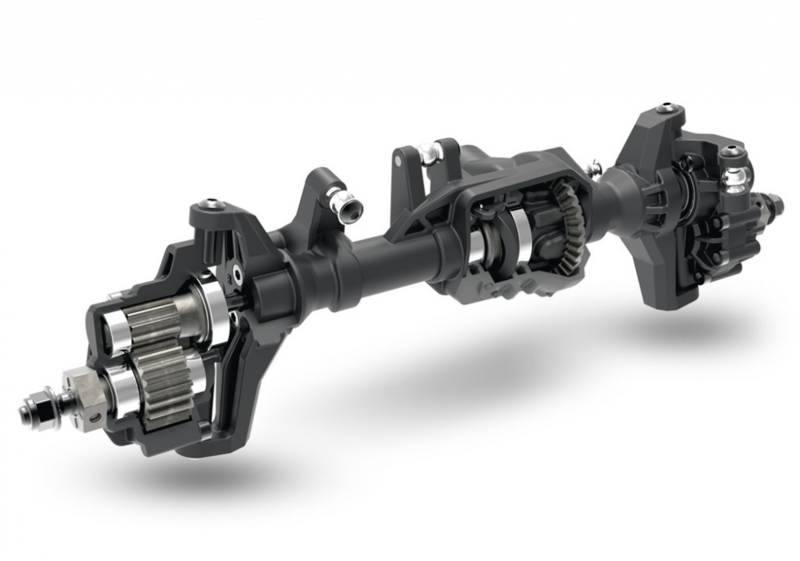 It will be interesting to see if the G6-01TR's hub design is used together with the G6-01's TL01 suspension arms. 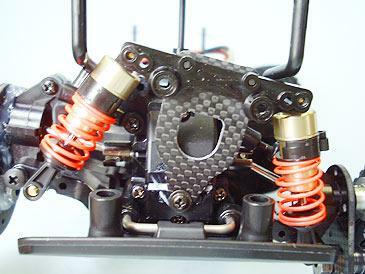 If so, the hubs should be suitable for many other models that use the TL01, M03/M04 and TL01B suspension arms too! I'm really liking the sound of this one so far. Imagine the ground clearance if you added '01B arms! For years, I thought Tamiya should've had a portal gear for Grasshopper! 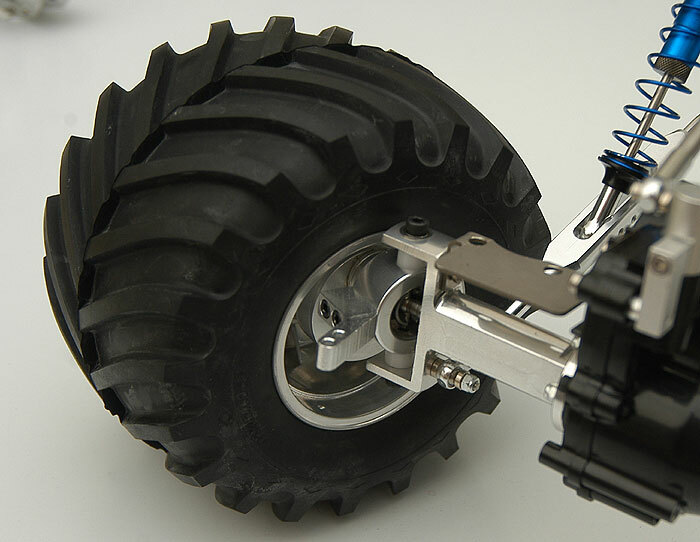 Tamiya used to be the first one to implement such things back in the 80's. 3-speed in 1981 was amazingly advanced. Now they do it after Traxxas does. Come on big T, you can be the #1 again if only you tried! 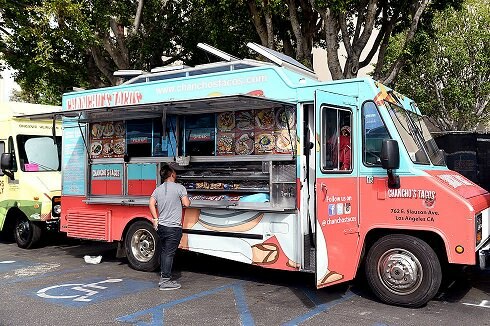 Rally trucks are as good looking as lunch trucks. Reality is probably somewhere between these two. 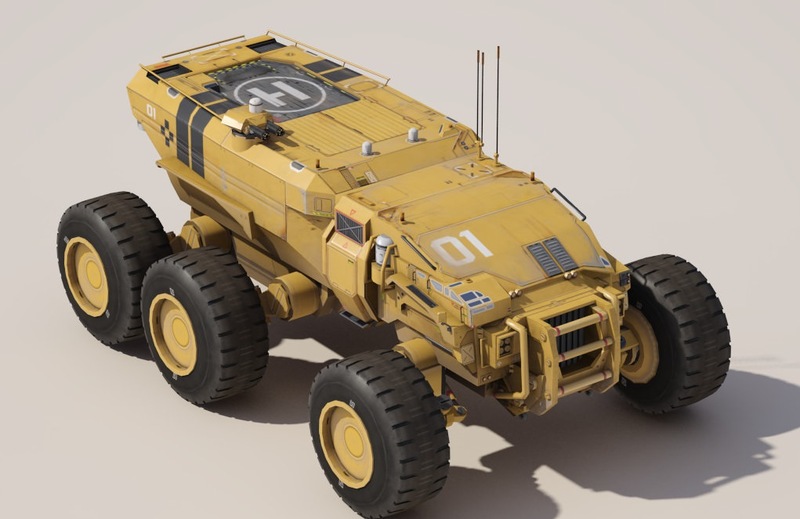 Just in case big T is watching, here is something I wanted (from the game Homeworld, if they can get the license). I hope it comes with new tires. Konghead tires are from 1987. 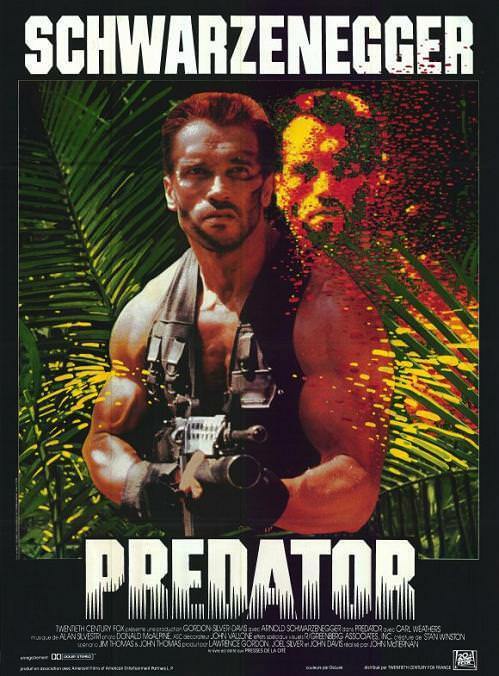 Remember the Predator, Dirty Dancing, Lethal Weapon, Good Morning Vietnam, Robocop, Lost Boys, Mannequin, Princess Bride, Empire of the Sun? Christian Bale made 43 movies since the Empire of the Sun. And we are still bashing with same tires from then. 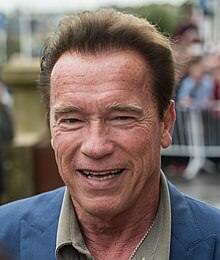 Not that Lunchbox tires are bad, they just feel as old as Arnold. 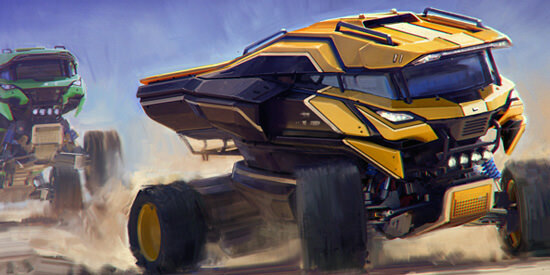 Love that caliber 10 futuristic truck too! Oh, thank you, berman! I didn't look that up. I wonder if they will add longer arms? Or would portal gear take up that room? 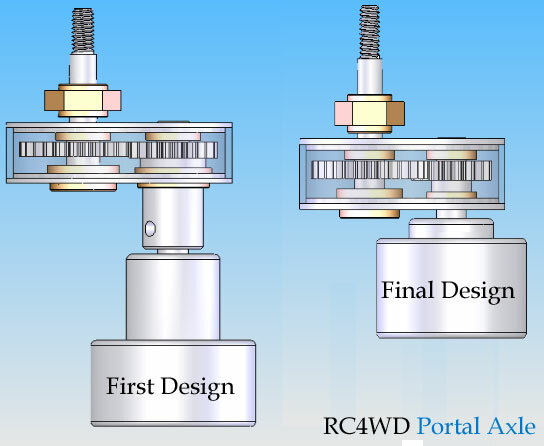 Depends entirely on the design of the portal - All it needs to be is one small gear turning one larger gear, so it's down to the width of the gears etc. There's no need for the portals to be particularly wide. 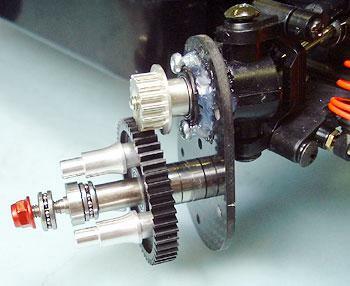 That can easily replace a 3:1 additional gear reduction vs normal motors (although portals of course have a few other benefits too). Anyway, it will be exciting to see a new design regardless, and having these components will open up some amazing build possibilities.